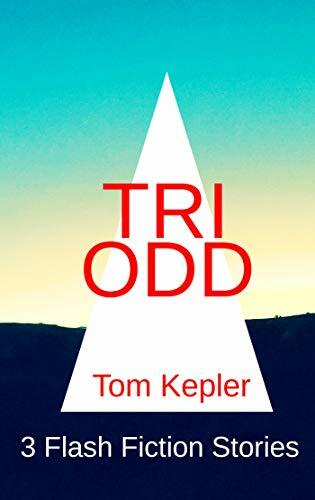 I have three eBooks distributed through the Apple Bookstore and should soon have four after my non-fiction work I Write: Being and Writing is processed. I distribute my books to Apple through Smashwords. Apple manually checks additions, which takes about two weeks, according Smashwords. 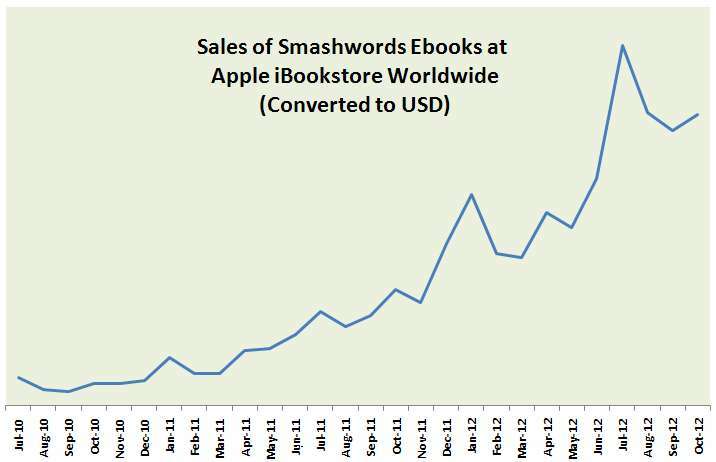 Smashwords' November 3 blog post was "How to Sell Ebooks at the Apple iBookstore." The graphic below from the post demonstrates why authors should make sure to make available links to the iBookstore. 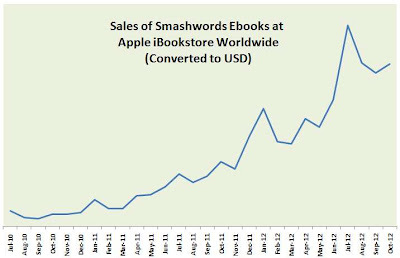 Mark Coker, CEO of Smashwords, provides six tips in the blog post on how to market a book at the iBookstore and at other outlets. Read Coker's free The Secrets to Ebook Publishing Success. Maintain an online presence at the Apple site. Persevere. Use Apple links, widgets, and buttons to promote your books on their site. Even a few sales helps because of the "Customers Also Bought" algorithm. Merchandising managers like many pleased customers, so sales and social media fans along with sales are always big attention-getters. Be positive, Coker emphasizes. "New York Times bestseller Jonathan Maberry said it best, here in his interview at the Smashwords blog: Think about a party. If there’s someone who is bitching and moaning and someone else who’s getting folks to laugh and loosen up, which way do you drift?" The tips that struck me as immediate needs and easily accomplished were to provide links and widgets to my eBooks available at Apple. I used the link- and widget-making tools to for my blog and book sites. 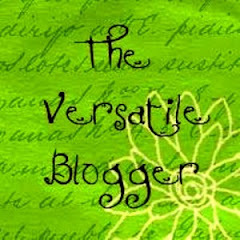 The links are now included with the list on the sidebar to the right of my blog posts. Widgets are included on the pages for each book. I found doing these two tasks easy and quick. 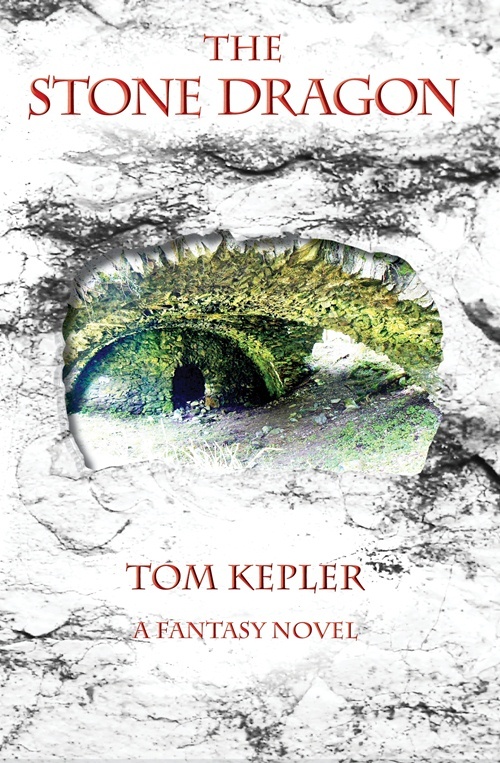 If you read books through Apple electronic platforms, check mine out. I always like it when Smashwords sends me an email, letting me know that I've sold an eBook through their distribution channels. Loved this very informative post, Tom, and shall return to it when I have time, to follow the instructions properly. Thanks, Rosanne. You will probably want to read Coker's original post, too, which I have a link for in my article. Best to you.